Drawing drinking water straight from the tap is a relatively recent phenomenon. Until far into the twentieth century, many old Drenthe inhabitants were more accustomed to using their own wells and pumps. Since then, most water wells have disappeared, but in the old town of Schoonebeek some pretty ones have been preserved. 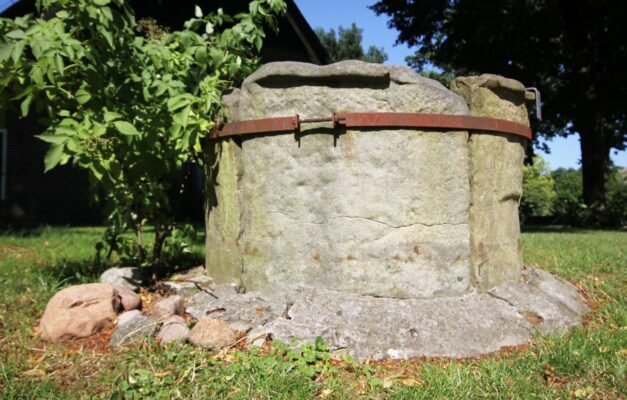 In the village of Schoonebeek a number of wells from the eighteenth century can still be found. They were built using the best material available in the area – Bentheim sandstone. 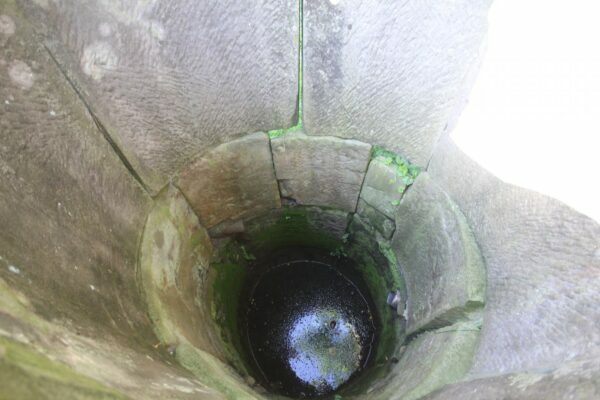 The farmers of Schoonebeek could afford the luxury of such a smart well. The pretty farmhouses in the villages of Westerse Bos, Middendorp and Oosterse Bos still bear witness to their former prosperity. In the eighteenth century Schoonebeek became rich through the breeding beef cattle for the Dutch and German markets.